I'll provide 40+ Reddit Upvotes. All the Reddit Accounts from different countries IP. So, there won't be any Downvotes. I can only work in new/fresh post where no upvote is appeared yet. Please don't ask for Downvote. !!! !When you recive messege" Start this order and printscreen" you can not close order or change link , Thank you !!! 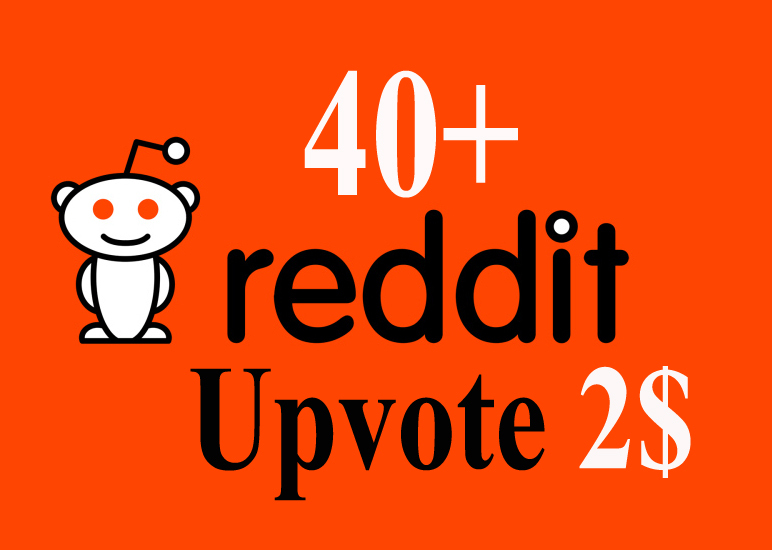 Give You 40+ Reddit real Upvotes is ranked 5 out of 5. Based on 58 user reviews.